The Pure Zen 5 in 1 pillow also easily converts into a nursing pillow by simply placing the pillow around you and wrapping the pillow arm in front of yourself for breastfeeding or feeding. Siliconized fibre provides smooth and luxurious loft, great recovery, no clumping and easy maintenance / care. Cover must be purchased separately. 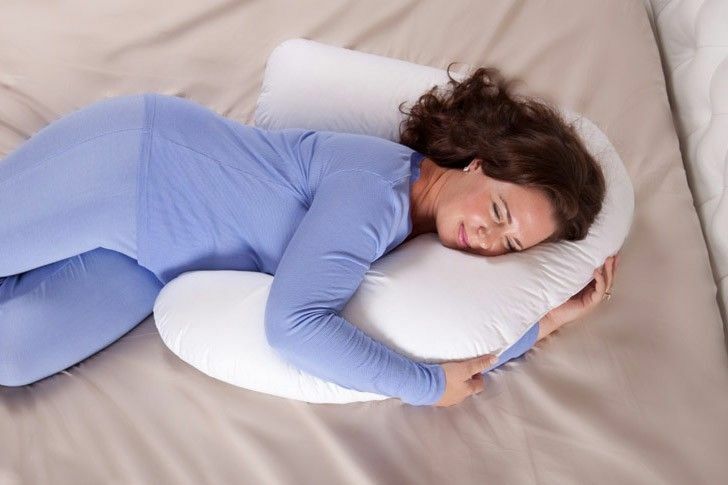 *Pillow requires extra shipping costs.